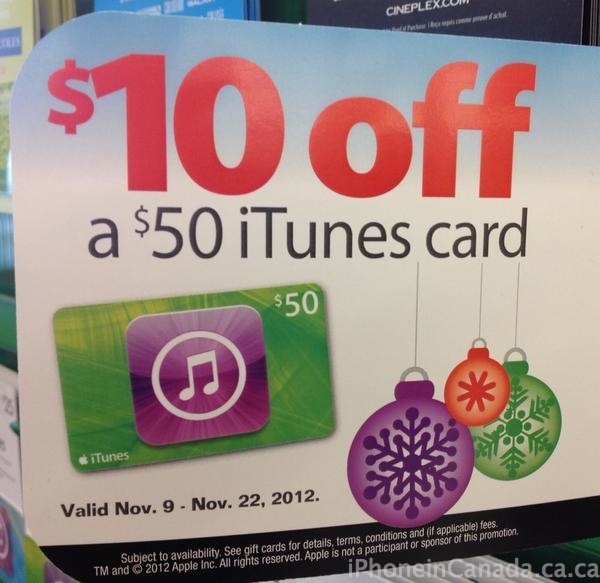 For those looking for a quick iTunes Card sale, Food Basics currently has $10 off $50 iTunes Cards. Food Basics is based in Ontario so if there’s a store near you, time to jump on this deal. 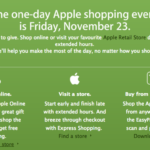 The deal started on November 9th and is on until the 22nd. For those that continue to fund their iTunes Account with 20% off cards, that means a discount on any purchase in the App Store, iTunes, Mac App Store or iBookstore. Let us know if you’re going to jump on this.